Pope Francis Laments ‘Hemorrhage’ of Priests and Nuns in the Catholic Church | What's In The News? And how do you think Satan and the man of sin will fix this problem? Looking back just 10 decades it’s easy to see what will happen next. Exactly 100 years ago a demon calling itself “the virgin Mary” appeared in a grotto in Portugal to 3 young children. Why children? Satan knows if he appeared as a woman claiming to be Mary the mother of Jesus to adults they may look into his claims by actually opening a Bible to see it’s all a lie. Basic reality is, how many patriarchs and prophets in the Word of God ever had vision as children that was to be proclaimed to all the world? God would never send a little child to do such a work without sufficient training. Even Samuel sat under the tutorage of Ely long before going forth as a prophet of the Lord. When the 9th hour church came into the work (as prophesied) the three angels message made the man of sin well-known all around the world just as 2 Thessalonians 2:3 predicted and people were leaving the Roman Catholic church in droves; and this included the clergy. Looking back one can see that Satan had to prevent losing anymore trophies and so he waited for “specific leaders” in that 9th hour movement to die off who he knew would easily expose him and his plans. Just two years after a certain founding pioneer died a demon appeared in that grotto in Fatima Portugal. And because it was little “Catholic” children it was up to the remaining well-controlled priests to decipher their visions. 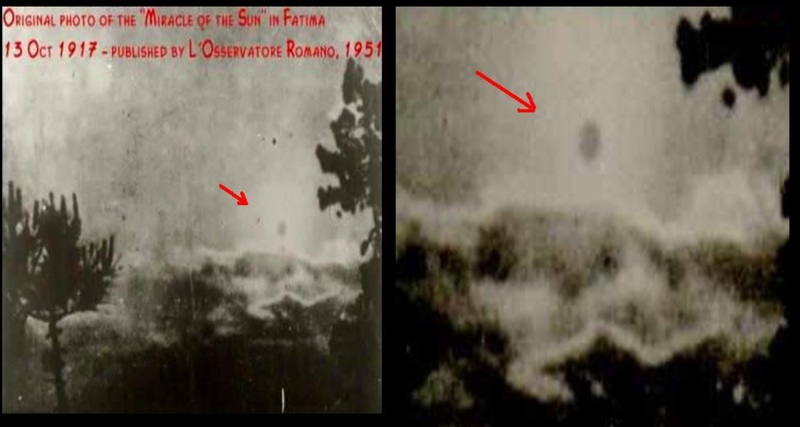 Not long after they announced the demon to actually be Mary and tens of thousands flocked to watch the demonic apparitions as if it was all from heaven. 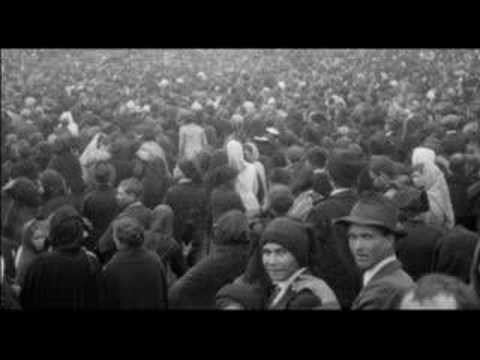 Not a single soul in the crowd ever opened their Bibles to “try the spirit” to see if it was of God because as we all know, Rome has stated many times in writing how much they hate the Bible and so they manipulated their flock via sermons, school lessons and outright ecclesiastical commands of the Popes not to trust it. Had the people trusted God and not man and opened their Bibles the demon would have failed miserably. That all being said.. with the current exodus of the clergy from Rome, and knowing how Satan has dealt with such issues in the past, one can expect a “major miracle” (demonic delusion) is ripe for the coming. Could this be the “final” one? Time will tell. In any event, when that demonic apparition appears literally hundreds of millions if not billions will flock into the church of Rome or one of her many sister churches that have joined their long prophesied ecumenical movement and then students of prophecy will finally see what we have all been warning the people about for well over 100 years come to fruition. How long will it take before Jesuit Pope Francis drops that shoe? Who knows.. who cares. All we need to do is “prepare ye the way of the Lord, make his paths straight.” -Matthew 3:3.